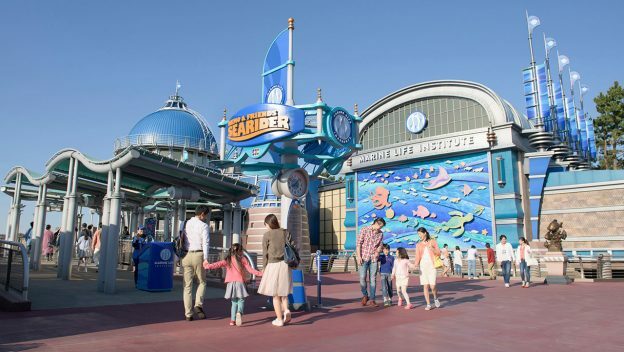 The Themed Entertainment Association (TEA) will present a Thea Award for Outstanding Achievement to Nemo & Friends SeaRider at Tokyo DisneySea Park. 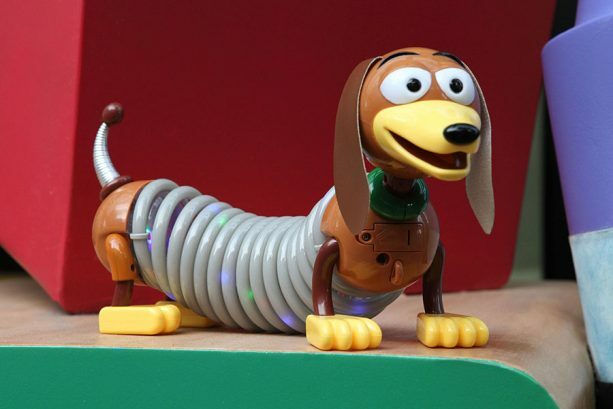 The International Association of Amusement Parks and Attractions (IAAPA) also announced their Brass Ring Awards, honoring Disney Parks Live Entertainment and the Merchandise team. In the Nemo & Friends SeaRider attraction, guests board a submersible that “shrinks” to the size of a fish and explore the wondrous world of marine life from the same point of view as Nemo and Dory. The Thea Awards were created by TEA in 1994 to recognize achievement, talent and personal excellence within the themed entertainment industry. 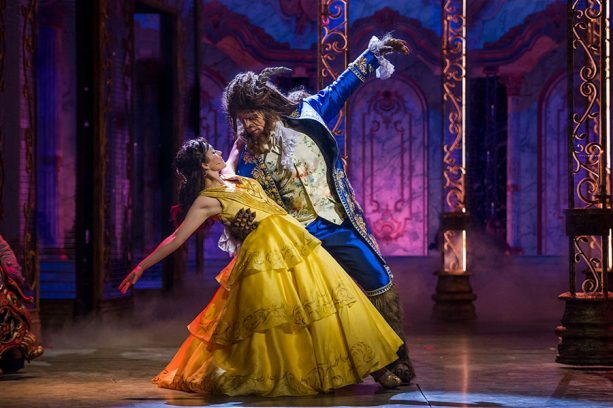 The 25th Thea Awards Gala will be held on Saturday, April 13, 2019, at the Disneyland Hotel where the actual awards will be presented.